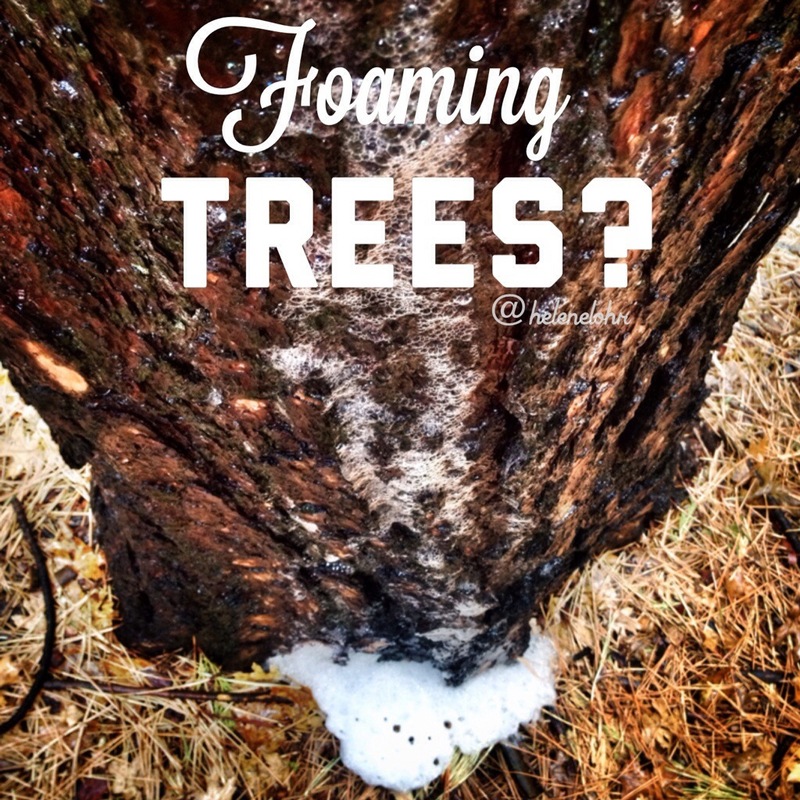 Is Your Pine Tree Foaming at the Mouth? After copious pics, poking and prodding, I rushed home to research. In short order I found out that there was no need for me to get my forest checked for rabies. This foam is caused by the formation of a crude soap on the bark from fatty acids in pine sap/resin. 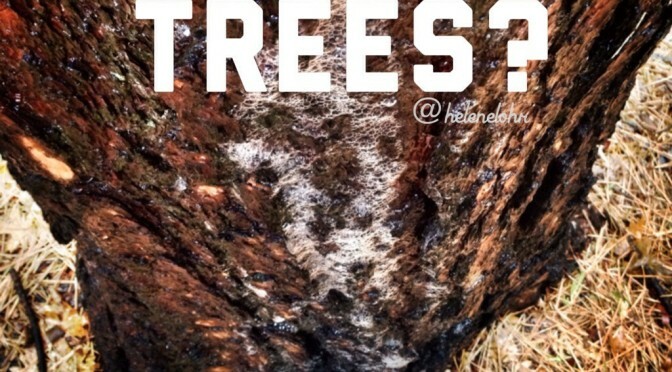 Over a drought a mix of sap salts and acids accumulates and coats the bark surface to form the basics of a rough detergent. 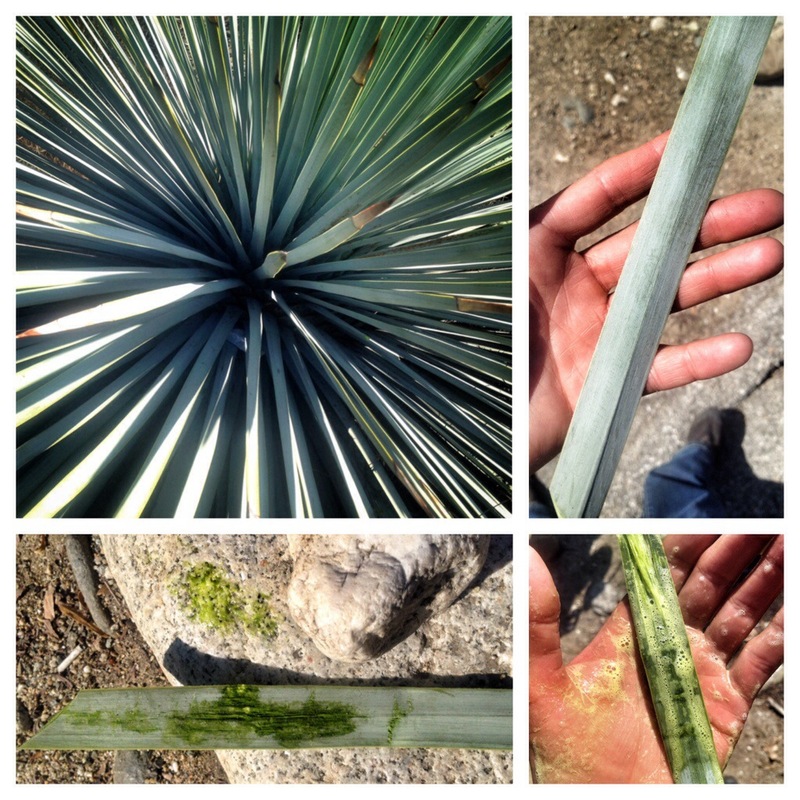 When it rains, these ingredients mix with the water and start sudsing up. The froth (foam) is from the agitation of the mixture as it runs down the rough bark during its flow toward the ground. Meandering my way along the creek on my daily foraging walk, what should I spy but sun reflecting off of a patch of gorgeously spikey green leaves… Stinging Nettles! I practically cackled with glee. Forage basket already full of wild edibles, I eagerly shuffled rose hips, mint, dandelion flowers and greens to the side to make a prized spot for my new bounty. Despite the fact that I left my trusty gloves behind on the kitchen counter I forged forward and reached in carefully to harvest the stinging foliage- a bit of pain is a small price to pay for a great dinner! 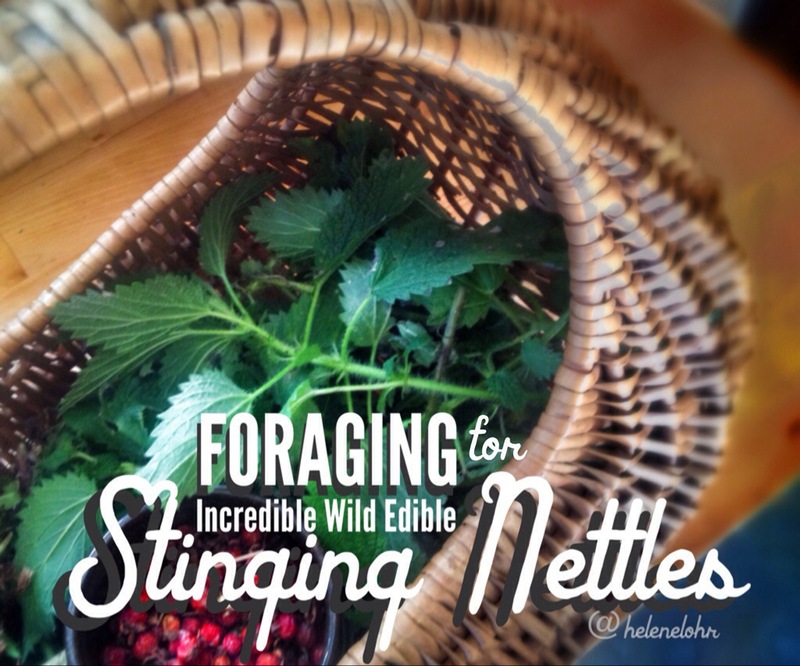 Many people would rather avoid an encounter with a stinging nettle, thinking of them as an annoyingly itchy weed, not as the deeeelicious gourmet wild edible they are! 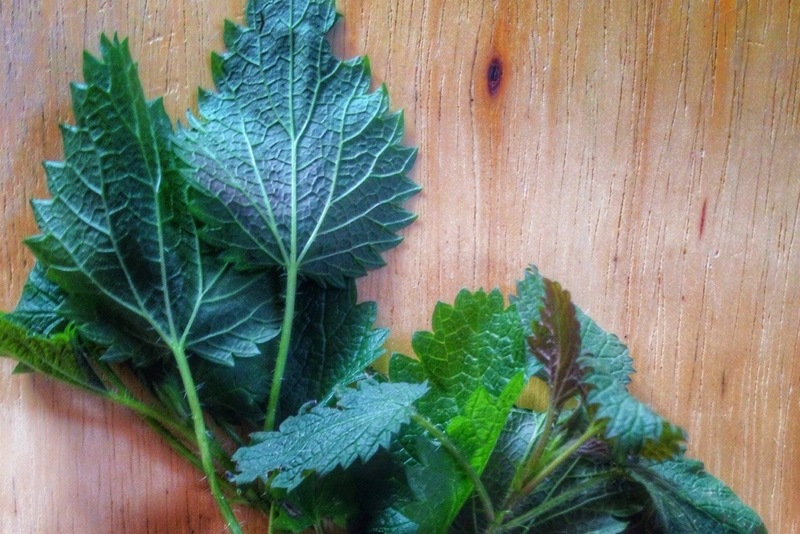 STINGING NETTLES are chock full of vital nutrients- carrying a rich bounty of vitamins A, K, several important B vitamins, Calcium, Magnesium, Manganese, Potassium, Phosphorus and loads of other beneficial minerals and phytonutrients… And BONUS: they actually taste good! -In a small sauce pan add water and nettles. -Drain and save the nettles to the side. NOTE: to retain the nutrients that would otherwise be lost in the cooking fluid, you can reserve this liquid to add to your soups and stocks. 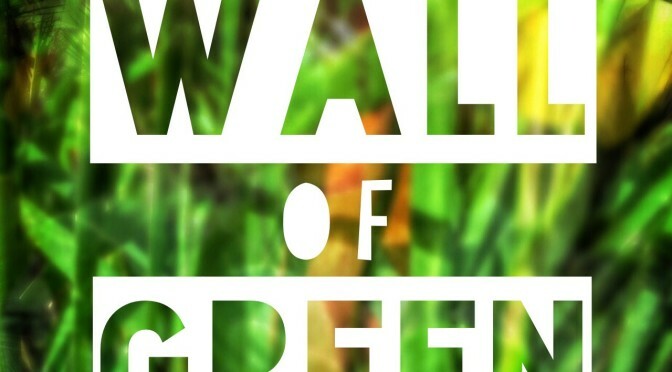 -Beat the eggs and stir in the nettles. -Season with sea salt and freshly ground pepper. -melt butter in a small skillet. – pour in egg/nettle mix and cook for 2-3 minutes over medium heat, until partially set. -reduce heat to low, continue cooking another 1-3 minutes (to desired doneness). Harvest when they are young and small- at under 1 ft tall they are usually pretty tender. 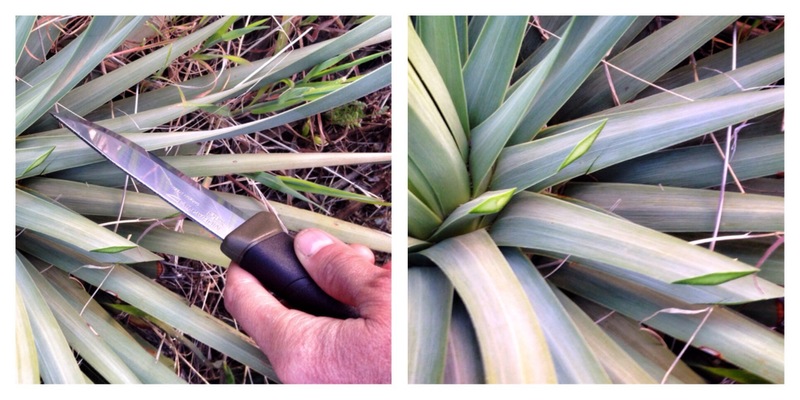 The tiny spines will loose all their sting after a good boil or sautee in butter- all the better for you to dig in… YUM! 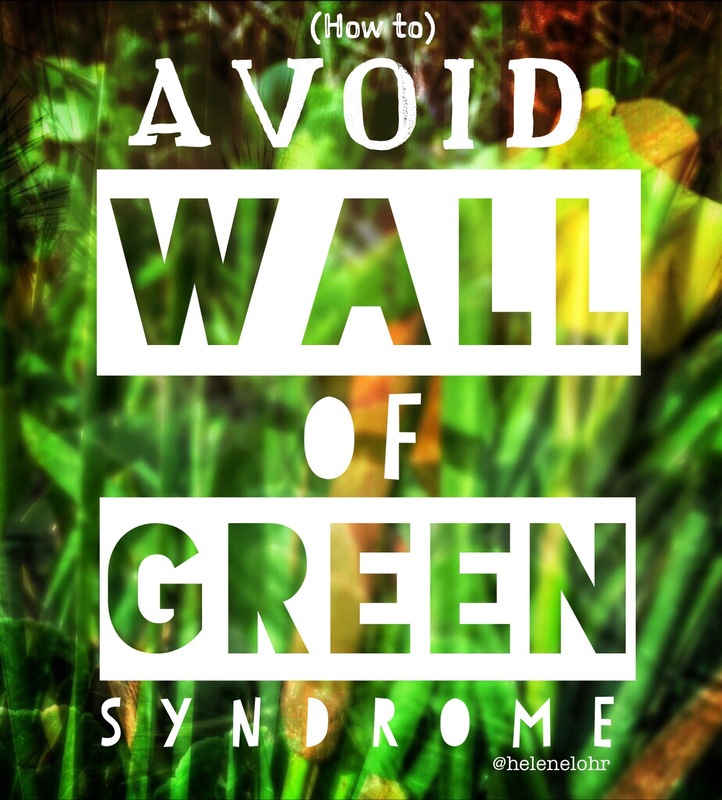 There is an abundance of amazingly delicious and nutritious wild foods directly outside your back door. One of my favorites is wild (or even domestic) rose hips. You can make jam, jelly, syrup or just a simple tea out of these lovely “rose berries”. 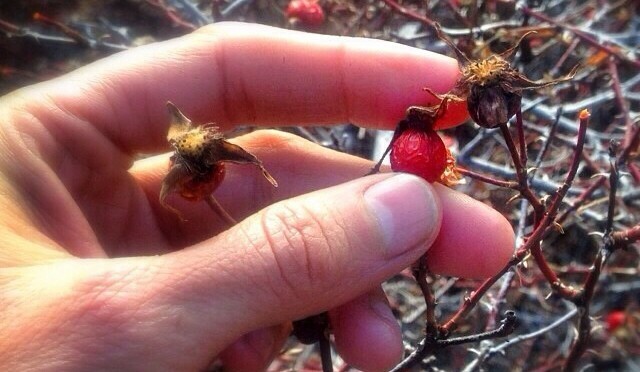 A rose hip forms after a rose has been successfully pollinated. 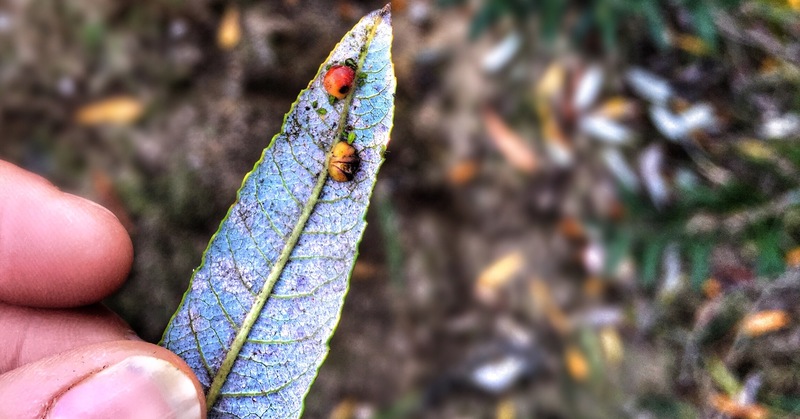 Gradually the bulb underneath the flower swells and turns into a bright red or orange fruit with a thin layer of pulp surrounding the seeds and fine hairs of the core. After the first frosts, the pulp becomes slightly soft, sweet and fruity- and enormously rich in vitamin C. When German submarines interfered with citrus shipments to England during World War II, the British turned instead to Rose Hips as their source of this vital vitamin. 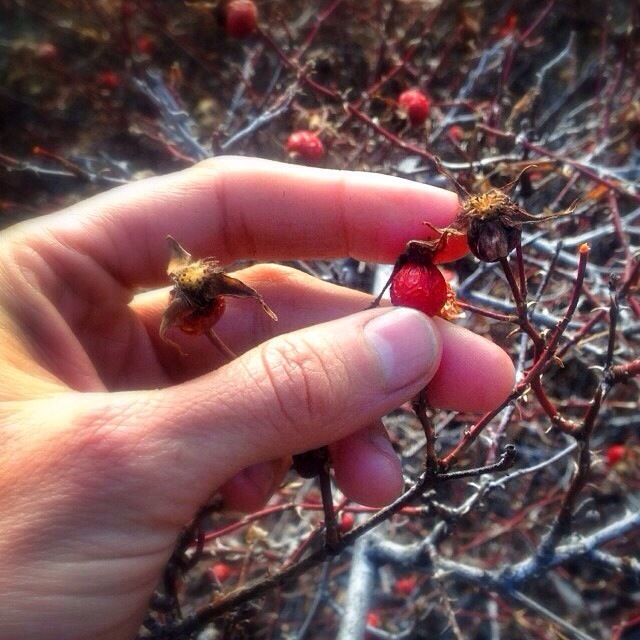 Rose Hip Tea is my favorite form of this lovely wild food. It’s deliciously refreshing and packed with vitamins and minerals. I love it as a wonderful wintertime pick-me-up anddrink it just about daily throughout the colder months. 1. Place your (washed) rose hips into a small pot and cover with water. 2. Bring the water to a boil for 3-5 minutes. (Depending on strength tea desired). 3. Turn off the heat and use the back of a spoon to smash open each rose hip. 4. Let them steep in the water for up to 20 minutes. 5. Turn the burner back on to rewarm your tea. Pour your delectable beverage through a coffee filter into your waiting mug. 6. Enjoy your sweet and fruity delight! 2. Dehydrate them either in a dehydrator or the sun. 3. Grind hips in food processor into a rough consistency to help separate the outside skin and pulp from the fine inside hairs. Do not over-grind, as this will make it difficult to sieve out the pulp from the hairs in the next step. 4. Tip your rose hips into a metal sieve, and gently shake back and forth to remove the hairs. 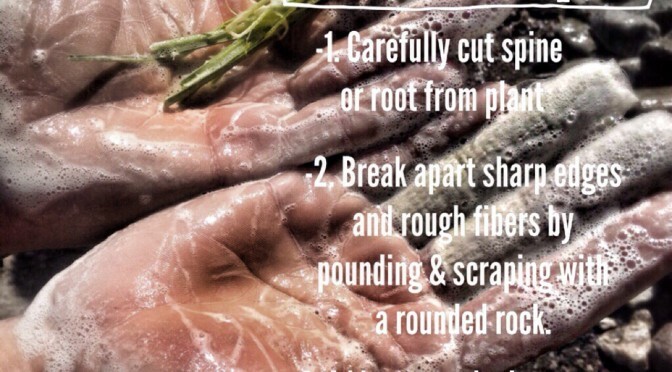 They should all easily fall through, leaving you with just the skin/dried pulp. 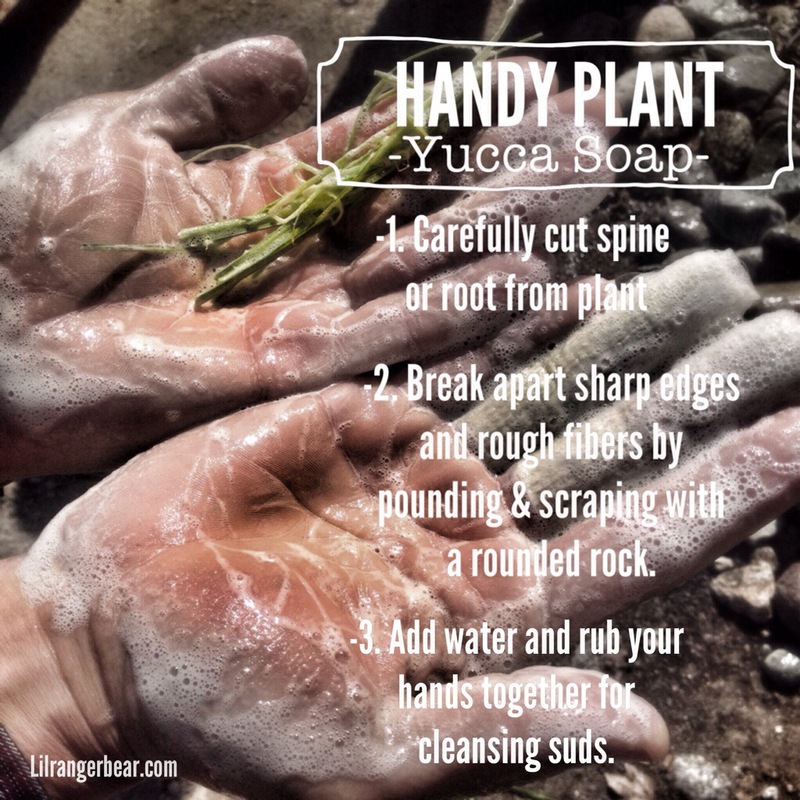 You don’t need to remove the seeds as well- unless you have more time than you know what to do with! NOTE: these hairs used to be used to make itching powder, so this is a necessary step! 5. Store for use as tea (or for making jelly or syrup!) in an airtight container. Use a tea ball or small cheesecloth bag to brew your tea. Let it boil for 5-7 minutes depending on strength desired. Let them steep in water for 20 minutes.